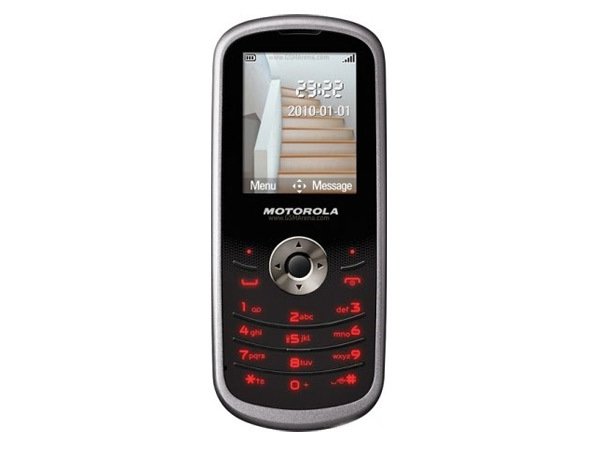 Motorola WX290 is an entry-level GSM phone with comprehensive features and applications. Read on to know about the latest features, technical specifications and price. 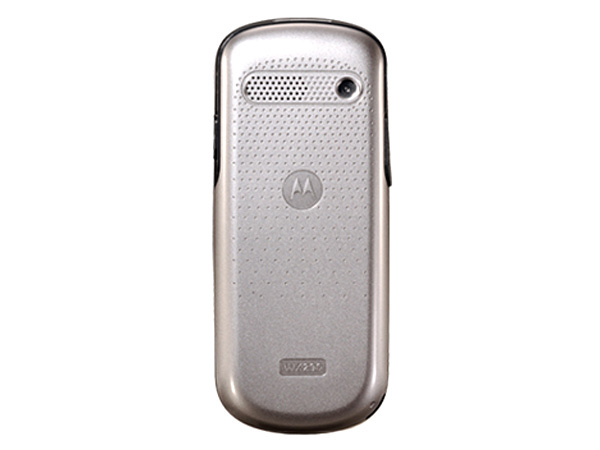 Motorola WX290 is an entry-level GSM phone which comes in a candy bar shape with comprehensive features and applications. It features 1.8� inches TFT Screen with 128x160 pixels display resolution which is powered by Li-ion 750mAh battery, VGA Camera gives good quality photos which of good clarity, Expandable Memory up to 2 GB. It also has FM Radio, Bluetooth class 2, GPRS Class 10, MP3 Player, Micro SD Card. It comes with good battery backup which offers talk time of 180 - 480 minutes and standby time up to 420- 620 hours. It also includes MMS, SMS, Mini-USB port, phonebook capacity up to 800 entries, Calculator, Clock, In-built Games, Preloaded Ringtones, and many more.